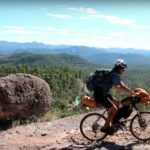 Episode six is a trip through Copper Canyon and some of the most remote and wild parts of Mexico. 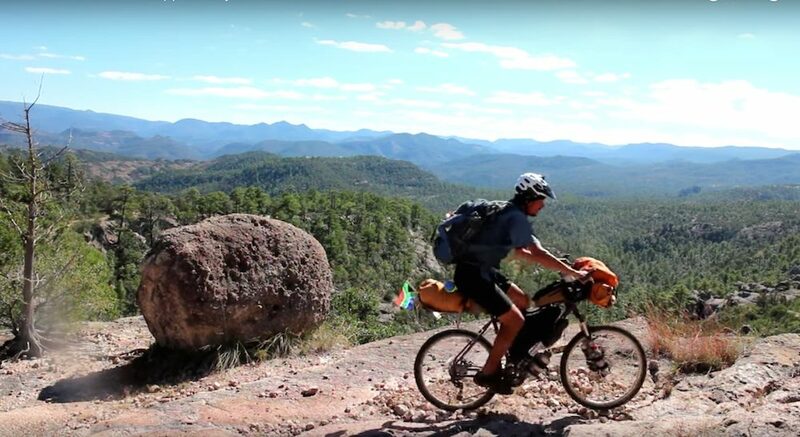 It took Iohan about 50 days to cycle through Chihuahua and Durango from the American Border to Guadalajara, Jalisco. You can read Iohan’s blog series about his trips HERE.